London Mini-cabs.co.uk provides luxurious and reliable journeys to/from all airports in London which includes a dedicated Meeting and Greet service in Airports run ups. Our clients ride with us and make offer them our professional, best quality services to/from all of the London and also to every airport including Birmingham, Liverpool and South End. Our clients are happy and willing to travel with us because we treat our clients in a nice and professional way and server them with our excellent services while traveling to any airport in London. Our office locates at a distance of Just 20 minutes from Heathrow London airport. London Minicabs has always minicabs available at customer service at airports of London like Luton, Gatwick, Stansted, Heathrow and London City, rather it is night or day. 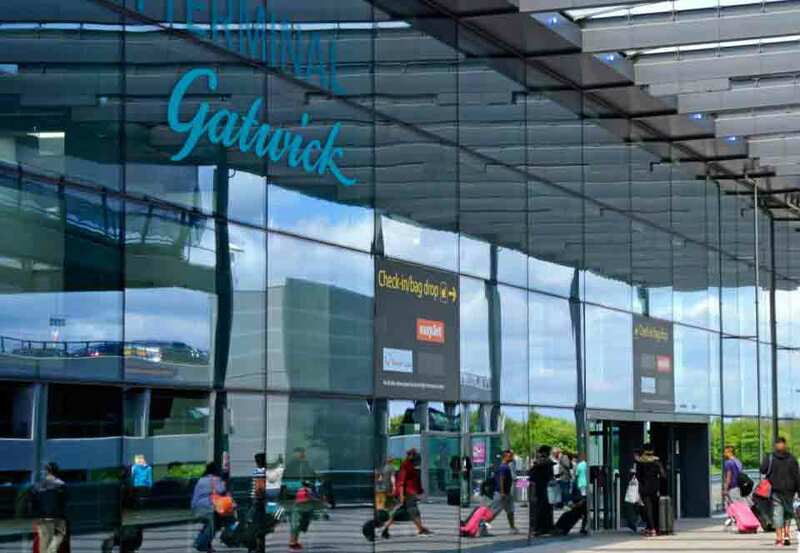 Our office is just at 16 minutes distance from London Heathrow Airport and always has minicabs available for pick ups at all London airports including London City, Stansted, Luton, Gatwick and Heathrow regardless of the time of day. The driver will be waiting and ready to pick you at the mentioned terminal with a signboard of your name and will then take you to the car with your buggege. On arrival at your destination your luggage will be taken right to your door. If you want journey receipt for your travel you can have it from the driver. We will always take care of all your travelling needs by providing suitable minicabs and also free child seats when needed. We aim to provide you with complete peace of mind and make every journey you take with us hassle free. Our company and staff consider each factor towards your comfort, from the second you contact us to the moment you arrive at your destination. If you want to quote you can call us anytime or send us an email.